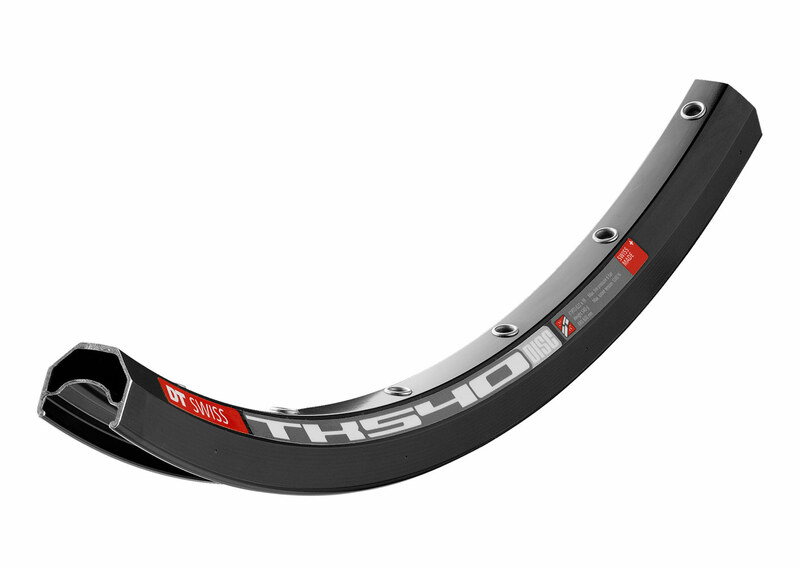 The perfect rim for trekking or touring use, the TK 540 is ideal for those looking for the ultimate single welded strong aluminium rim. With double eyelets, the rim is plenty strong for touring the countryside, or commuting use. Available in 32 or 36 hole. Available in: 700c Only, Disc Brake 32 Hole, Rim Brake 32 or 36H.